Designer-made Hawaiian jewelry. 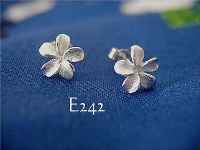 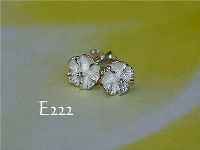 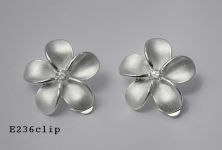 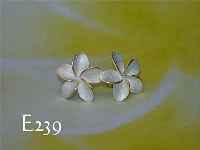 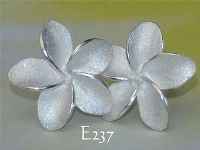 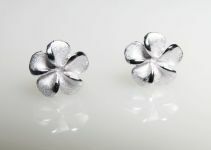 Sterling silver Hawaiian earrings many with a Hawaiian Plumeria, frangipani, theme. 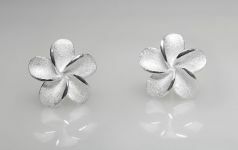 The Hawaiian earring range will also include other themes, such as Hibiscus flower, the Hawaiian state flower, Hawaiian sea life and more. 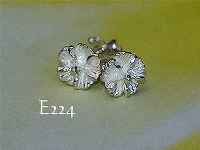 Most of these Hawaiian earrings are for pierced ears and available as stud, stud loops or lever drop earrings.